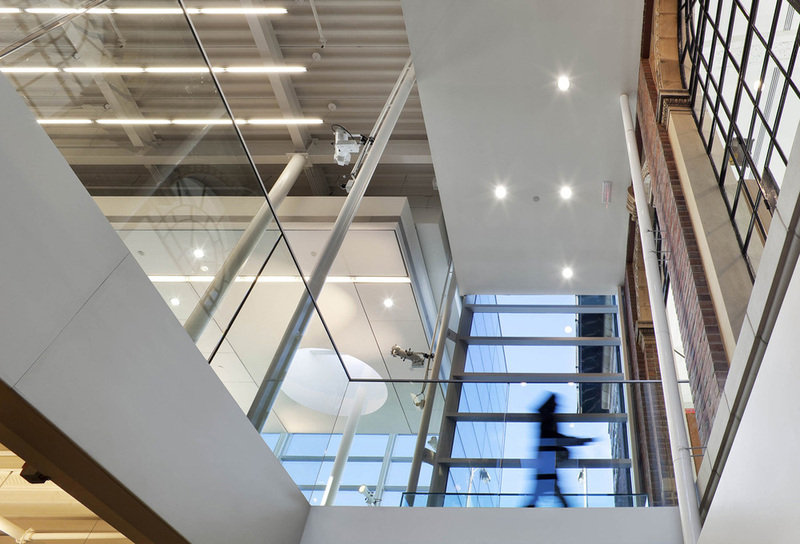 Comprised of a complete renovation of a listed heritage building alongside a 12,000 square foot addition, this project rejuvenates a dilapidated and dysfunctional branch of the Toronto Public Library. The addition is conceived as a transparent counterpoint to the heritage structure--a pavilion in constant dialogue with its surroundings, a place to read, to view the city and to be seen. 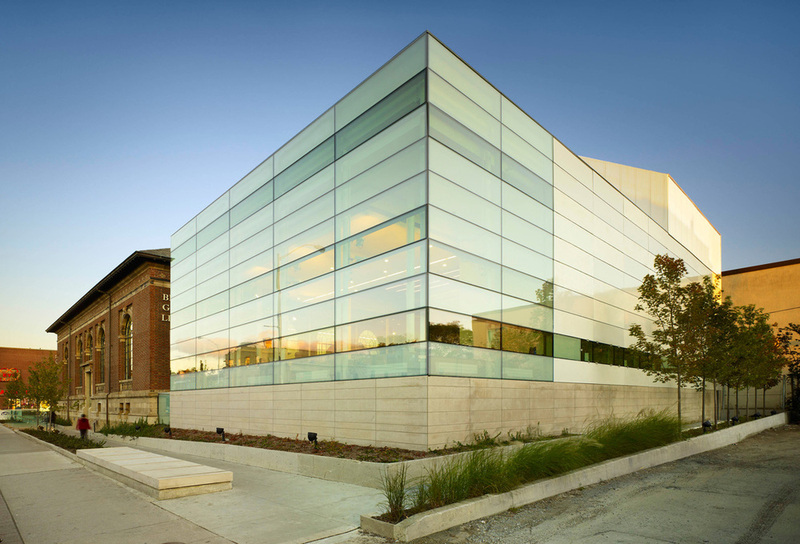 The level of finish, detail and design resolution elevates the community library to a level commensurate with other significant cultural institutions, illustrating the fundamental importance of access to information offered by the world’s largest library system.